If you suffer from depression or anxiety, flotation therapy can be a helpful treatment for you, along with talk therapy and/or medication. Flotation therapy might seem like an odd combination in this situation, but it has had proven effects when it comes to elevating people’s moods and relieving anxiety. Over the years, float therapy has been gaining a lot of attraction, from professional athletes to Navy Seals, on how it can help with your overall wellbeing and make you feel rejuvenated. Floating helps people disconnect from the outside world and reconnect to signals coming from inside of their body. This experience allows the floater to check in with their physical and emotional state, to be able to process their inner thoughts and any difficulties they are having in their lives. It is definitely not a cure-all remedy, but it can help alleviate some of the negative symptoms in your life and provide a sense of peace and clarity. There are many more benefits of floating then just relieving everyday stress. It can help with depression, anxiety, and burnout. When you’re stressed, your hypothalamus tells your adrenal glands to release adrenaline and cortisol, also known as stress hormones. One of the major causes of depression is an overactive hypothalamus. Negative thoughts and anxiety put depressed people in a state of chronic stress, and it overworks their hypothalamus. During the ’90s, Thomas H. Fine, who now does PTSD research at the University of Toledo College of Medicine, published studies on floating, including one where subjects were given eight 40-minute float sessions. After drawing their blood throughout the intervention, he found a 22% drop in their levels of the stress hormone cortisol. 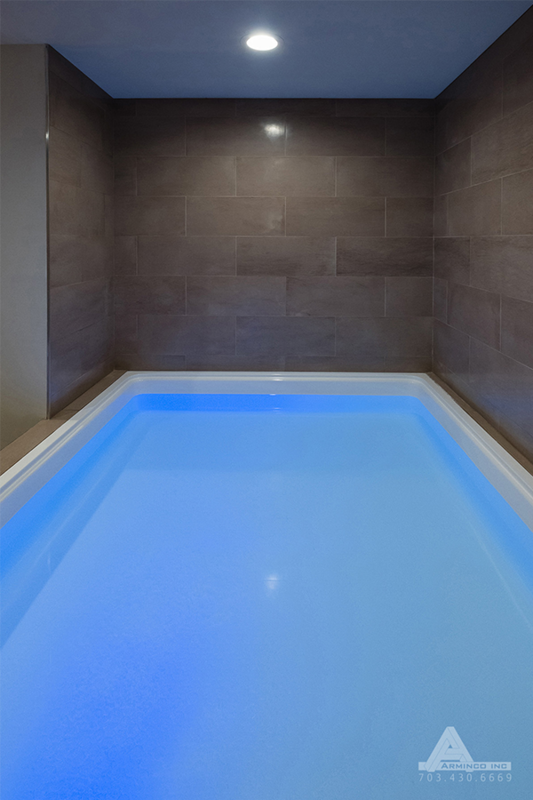 In 2005, a meta-analysis further confirmed that flotation therapy reduced stress more effectively than other popular methods such as relaxation exercises, biofeedback or relaxing on the couch. Another reason that flotation therapy is helpful in fighting depression is because it causes the brain to release a flood of endorphins. Endorphins are natural pain fighters. Opioids made specially by your body and they are good for lifting your mood. These feel good hormones produced while relaxing in a flotation tank can help rebalance the brain’s neurotransmitters, while also changing the structure of the brain itself through neuroplasticity. Not only are you receiving the therapeutic benefits of the sensory reduced experience from floating, you are also gaining benefits from the epsom salt, also known as Magnesium Sulfate. Magnesium inhibits ACTH, a hormone that drives your adrenal glands to release stress hormones like cortisol. Many people are magnesium deficient, and you absorb magnesium through your skin when you float, balancing any deficiency you may have. Magnesium is necessary for the body to bind adequate amounts of serotonin, a mood support chemical within the brain that creates a feeling of well being and relaxation. Sulfates also play an important role in the formation of brain tissue and joint proteins. The benefits of floating extend far beyond your experience in the tank. Research shows that the positive effects of floating can be felt for several months once you begin flotation therapy on a regular basis. So if you or someone you know is dealing with chronic stress, anxiety, or depression, consult with your doctor or mental health professional to see if flotation therapy is for you. If you would like to know more about the benefits of floating or have any questions, contact Synergy Float Center today and we’ll start you on the journey to a less stressful life!